Recruitment management for businesses is a challenge in bad times, as well as good times. It is one of the highest costs of a growing business. You need a solution that helps you leverage technology so you can cut costs and save time. Get the right talent, for the right job, in the shortest time by centralizing your employee hiring within EmployWise Recruitment Management System. With Employwise Applicant Tracking System (ATS), you now have one place where you can post new jobs, accept resumes, track applicants, store interview details and make job offers. Hiring from within the company can be an excellent strategy for resource optimization and employee growth. Your employees can setup their profiles so that they receive email alerts from Employwise Recruitment Management System when a relevant positions opens up. When eligible, they can apply for new jobs through Employwise and submit their resumes. Your managers can now update Employwise Recruitment Management System with resource needs, including the details of a new position as soon as the need arises. Now they can track new job openings in their departments and follow up with short-listed candidates directly through Employwise. 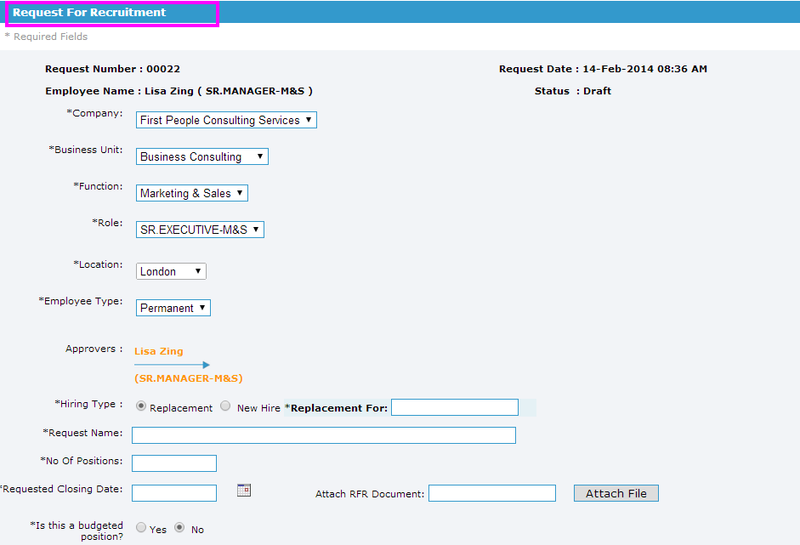 You can integrate Employwise Recruitment Management System directly to your website. Managers and candidates will be able to manage the recruiting process based on rules created by HR. 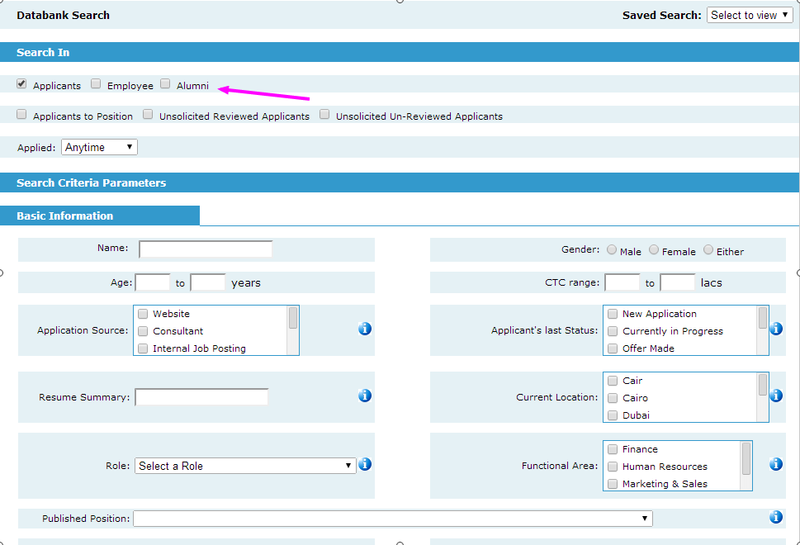 Now, depending on your policies, different managers can submit approvals at different stages in the recruitment process. All this automation will leave you with more time to manage more valuable in person interactions with the candidate pool. 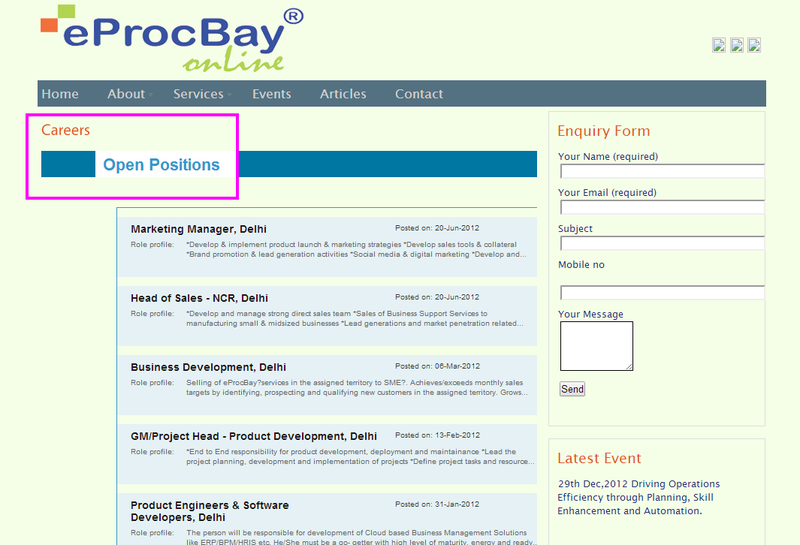 Now, you can send automatic emails about vacancies to recruitment agencies and partners. Employwise Recruitment Management System can also notify existing employees via email, and update your Careers web page. With Employwise, you get to cut your recruitment time, reduce cost of hiring, and build your employer brand equity. Once the candidate is ready to apply, all he or she needs to do is send you the information through your website that is integrated with Employwise. EmployWise Recruitment Management System augements your HR team so that they can manage the growth of your company efficiently without you having to hire more employees. 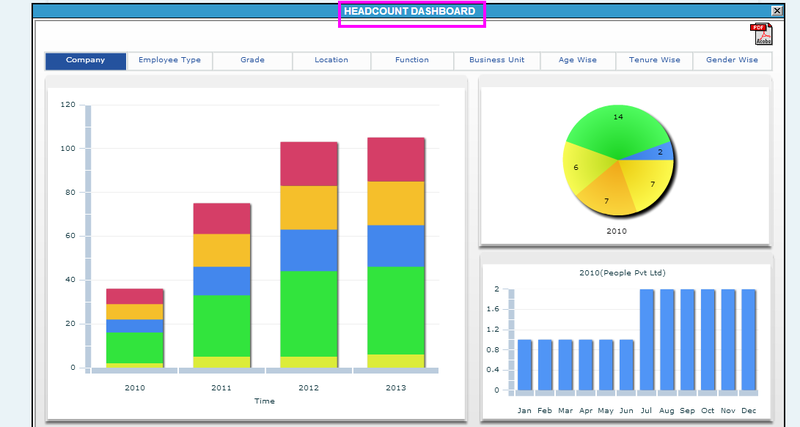 A lean HR results in cost efficiencies for its leaders.